A potent Vitamin C serum and moisturiser containing stabilised L-ascorbic acid, CoEnzyme Q10, squalene and seabuckthorn oil in a lightweight moisturising base. 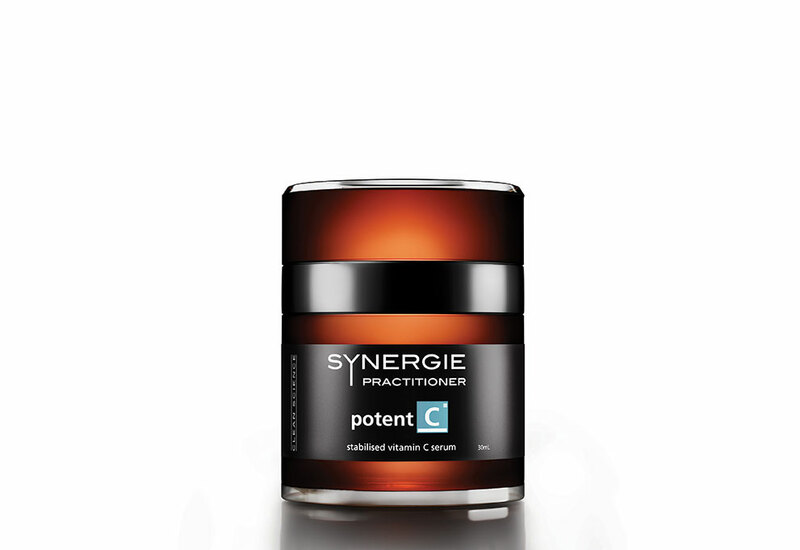 This formula is a powerful antioxidant and is an anti-ageing essential. Until recently the topical benefits of Vitamin C have been underutilised, primarily due to the instability of L-ascorbic acid (Vitamin C) in water-based serums. 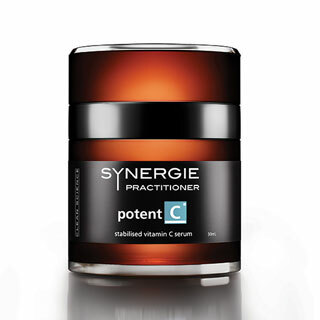 Potent-C represents the next generation in delivery of stable Vitamin C harnessing a new form of stabilised L-ascorbic acid. It is a 100% anhydrous, lipid soluble serum that is stable and will not oxidize on contact with air unlike common water- based serums. The active particles are sub-micronised into the finest possible particle size for penetration. This larger surface area results in more active sites and greater skin penetration compared to other forms of L-ascorbic acid. Protects the cell against UVA and UVB damage, stimulates collagen production to reduce the appearance of fine lines. Enhances tissue growth and repair – excellent as scar therapy. Antioxidant which protects the cell from harmful UV damage by neutralising free radicals before they can damage the skin. A perfect partner to physical sunscreen. Possesses a skin lightening effect by suppressing excess melanin production- excellent for those suffering from pigmentation concerns.CoEnzyme Q10 – an antioxidant to neutralise harmful free radicals, which are one of the causes of ageing. CoQ10 may boost skin repair and regeneration and help reduce the breakdown of collagen and elastin, improving the appearance of fine lines.Squalene – reduces the appearance of dry, stressed skin. A pure concentrate rich in antioxidants, vitamins and nutrients that is a powerful and effective skin supplement proven to boost the immune system and reduce inflammation.Sea Buckthorn oil – initially used by cosmonauts to treat radiation burns, exhibits exceptional anti-inflammatory, skin rejuvenation and accelerated wound healing properties. Application: Apply in the morning very sparingly to face and neck area and gently massage until fully absorbed. Do not combine with Vitamin A or B serums.